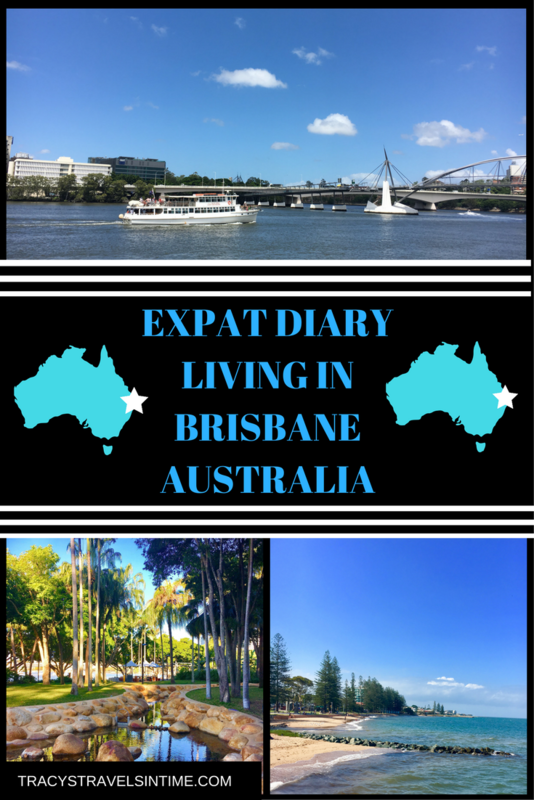 So what have we been up to in January living in Brisbane? Well we have had a busy month and have again been exploring our new home! 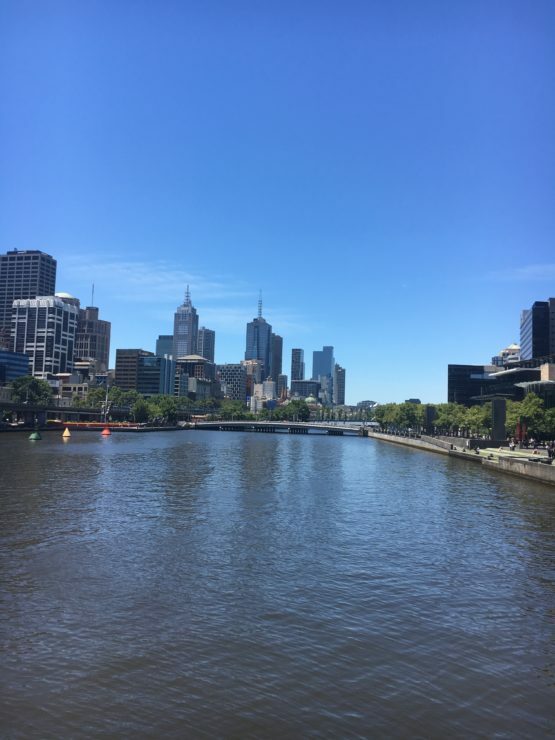 We were also able to take a short break in another Australian city – Melbourne – just after New Year. We had an amazing day travelling along the Great Ocean Road and seeing the Twelve Apostles and wild koala for the first time! I also loved Melbourne though I am going later in the year to test it out in winter! We have also spent a weekend at South Bank in the city. What a wonderful place it is – it has a great atmosphere and everyone was relaxed and just having a great time. There will be a post coming about that soon! We stayed in a great hotel called the Mantra very close to South Bank and you can book this hotel or others here! 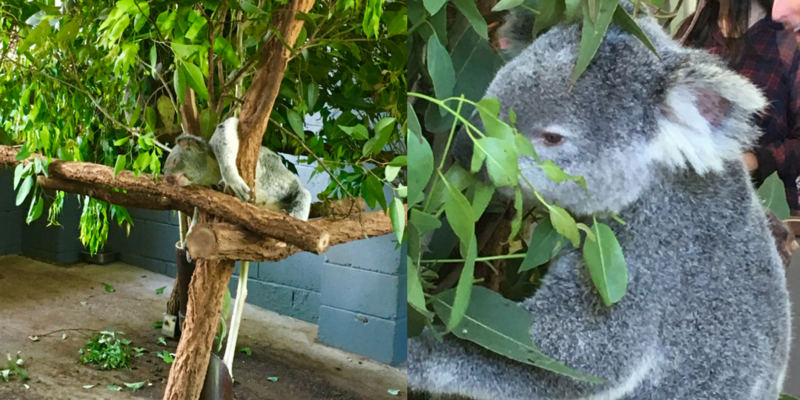 This month on the blog I have published posts about The Lone Pine Koala Sanctuary as well as 2 posts centred around our previous (short but sweet) home in Queensland – Mackay! I have written a guide to visiting Lone Pine Koala Sanctuary which will be invaluable if you are thinking of visiting when next in Brisbane! The first post this month was all about a visit to a sugar cane farm which we were very privileged to have experienced a few months ago. It was interesting learning all about the process of growing sugar cane and how it ends up in the supermarkets for us to buy! 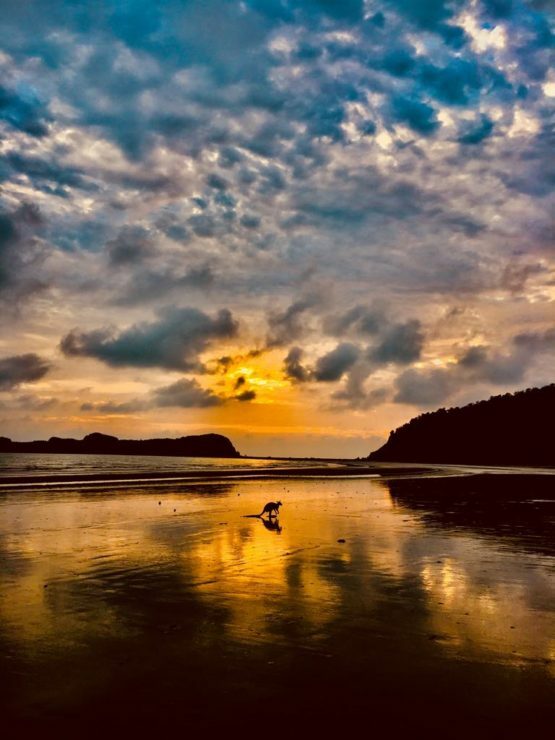 And the second post was all about finding wild kangaroos at Cape Hillsborough. I have been quite shocked that so many Australians haven’t heard of Cape Hillsborough!! It is a beautiful part of the world and we were so lucky to have had such an experience only a short drive from Mackay. 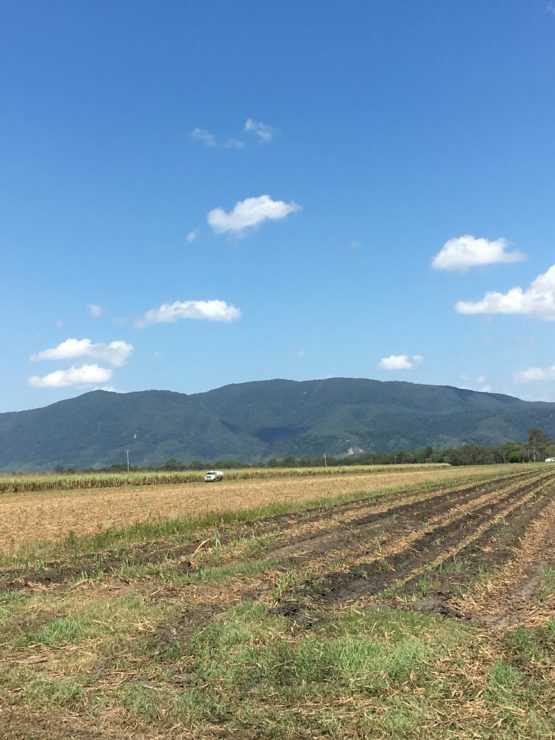 If you are planning a drive up the Queensland coast then stop off in Mackay and enjoy some Northern Queensland hospitality! As well as kangaroos it is also one of the best places in Australia to spot platypus at Eungella National Park! I know its THIS photo again but I am a little bit pleased with it!!! We are living on the northside of Brisbane on the Peninsula – this is made up of a few places including Clontarf, Redcliffe and would you believe it Scarborough and Margate! (I work in Brighton!!!!) We are in an apartment at the moment but we are looking to move to North Lakes soon as I would prefer a house. 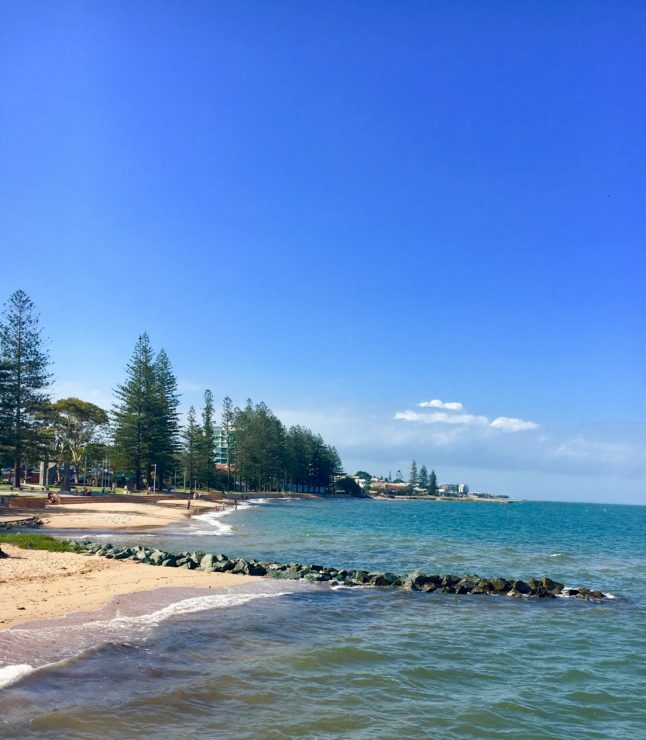 It is very handy to get to both the Gold Coast and the Sunshine coast from the Peninsula and we have some breezes off the sea which can bring some relief from the heat. There are pros and cons to living in Brisbane but I will save that for another post!! 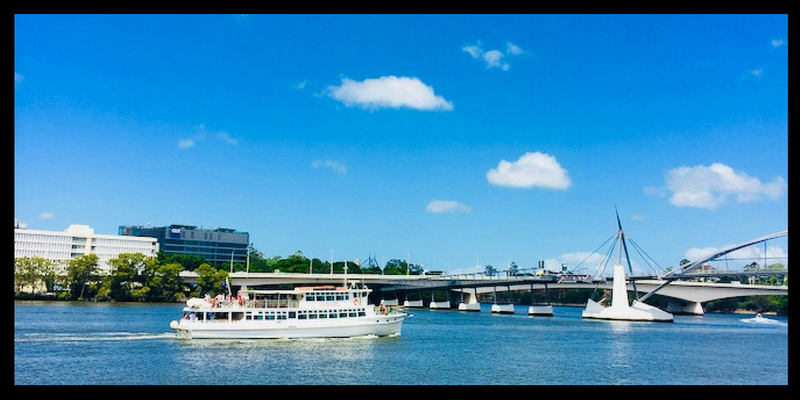 As mentioned above I am also writing a post about visiting Brisbane’s South Bank which is in the city and on the south bank (!) of the Brisbane river! It is a fantastic place for a day out! I will also be looking at other Brisbane attractions as well as further afield like the Gold Coast and Sunshine Coast in future posts too. I am also starting new series called “Expat journeys” where those that have moved abroad share the ups and downs of the process. Hopefully that will help others who are considering relocating from their country of origin. What I learnt this month? 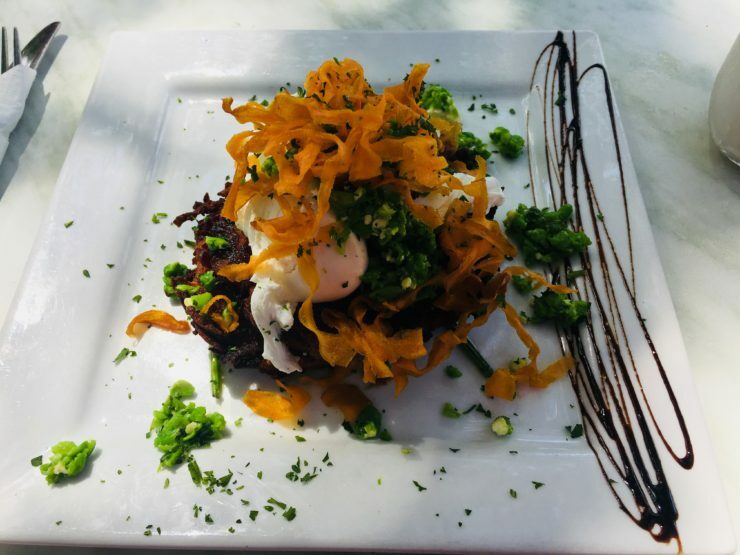 This seems to be a popular segment to my expat diary posts so what have been the revelations about living in Australia this month? Australians really know how to do breakfast! It is extremely expensive to visit Uluru….most Australians seem to favour travelling overseas for their holidays and there is a good reason for this! It literally can cost an arm and a leg to holiday in Oz! London Bridge has fallen down! I learnt a lot this month! So that has been my month experiencing life in Brisvegas! 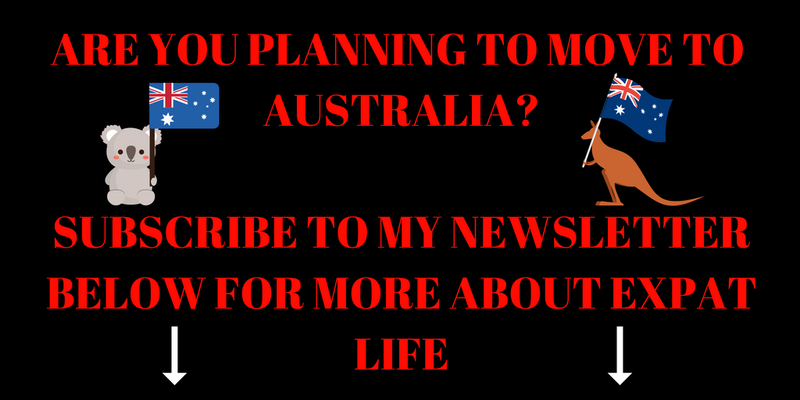 I am getting quite a few queries and questions from people thinking of making the move to Australia so I hope I am giving you a little flavour of life here! Please keep sending e-mails and leaving comments! Please feel free to pin and share on social media! 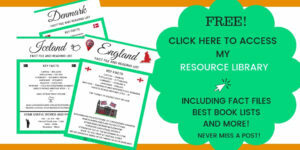 To read more about Brisbane/Queensland or just Australia in general check out these great books! Next Post Valentine gifts for the travel lover in your life! Hopefully! Still getting lost quite often lol! Definitely not at the moment!! I love your translations at the end – just when you think you’re talking the same language as someone else, you realise you’re totally not! The time I have spent at the self checkout looking under “r” for red pepper…. Ahh it’s all good fun. I’m glad you’re enjoying Brisbane and that you’ve got a pool to cool off in, that must be crucial. I visited in November a couple of years ago and I could not hack the humidity. Too much! English is quite strange isn’t it? You can be speaking in the exact same language but not understand certain terms just because of the different dialects. sometimes you can barely understand each other at all! I’ll keep your translation guide in handy when I head over to Brisbane! Thanks Derek! There will be more to come! 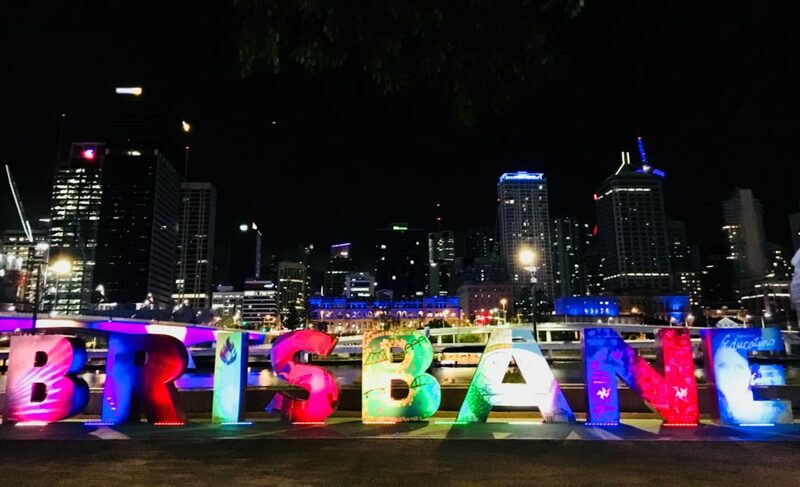 Totally loved my time in Brisbane 4-21 Jan 18…in fact, I fell in love with the place. But I love the heat so it didn’t bother me. 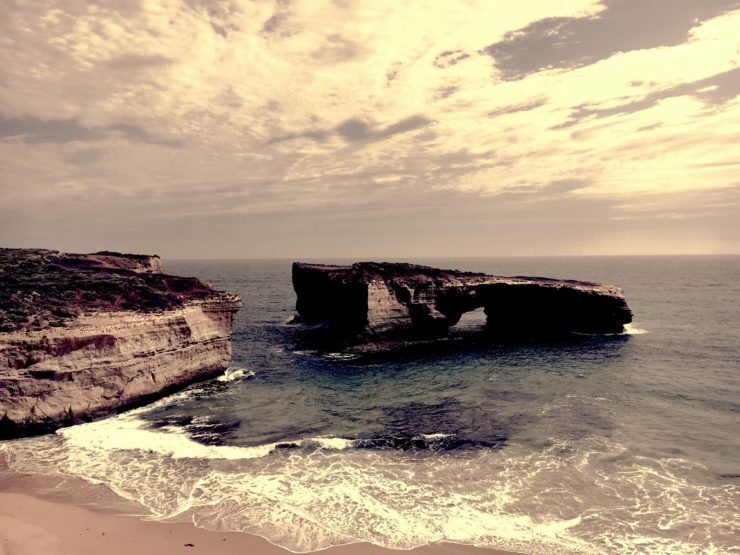 Would love to live in Oz if given the opportunity, really enjoyed your blog. 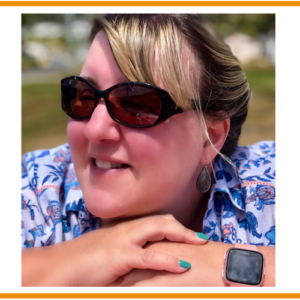 Hi Tracy, I’m loving your blog. It’s great to find another expat writing about expat issues. I’ve lived in 11 different countries with my husband and we now call Western Australia home, and love it. I’ve been reading a book called Monday Morning EMails by Jo Parfitt and Terry Anne (?) which is fascinating – two expats emailing each other every MOnday for a year. You might find it interesting too. Thanks for commenting on my blog Lifestyle Fifty earlier. I think you found me either via Lovin Life linky or the Midlife Share the Love Party. 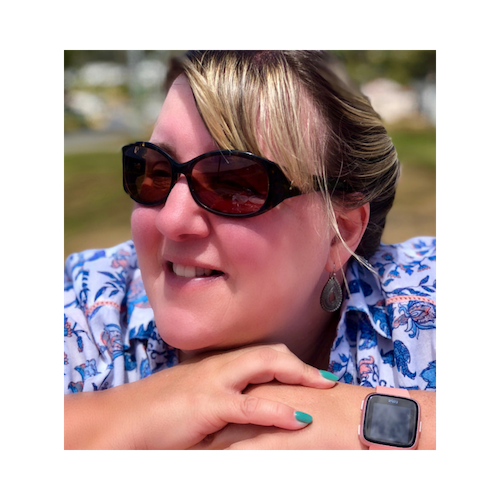 Hi Jo will be popping over to see more of your blog! That book sounds like a great read too! So great to link up!